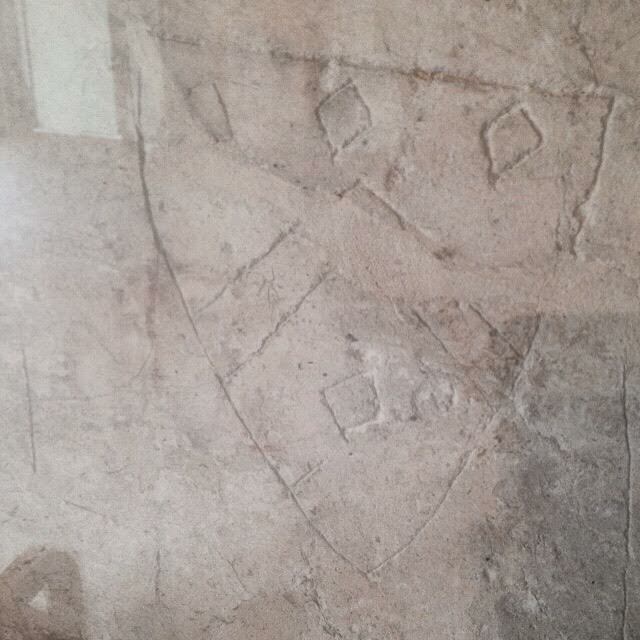 In the medieval part of King John’s House there is medieval graffiti scratched in to a number of places on the walls. Some of the most interesting graffiti are a number of coats of arms, a profile drawing of a king's head and a Templar shield. The king has been identified as King Edward I who, according to a royal charter, visited Romsey with a number of his barons in February 1306. The shields of the barons have been identified as belonging to the Aston, Waldegrave and De Croupes families. The Templar shield is distinguishable because of the cross on the shield which was the Templar cross. These graffito are all grouped together in King John’s House on the far left-hand side as you take the stairs up, and were likely all etched in at the same time. Although no records survive of where Edward and his retinue stayed during their visit the important history of King John’s House, the hunting lodge’s close proximity to the Abbey as well as the graffiti, suggest that members of the party did stay there. This is further supported by the presence of a Templar symbol. Romsey was not located near a Templar centre, the nearest being in both West Sussex and North East Wiltshire – and Romsey was not a direct road between the two. The Templars were however closely associated with frontier warfare, and it is possible that there was a Templar presence in the party as at the time Edward was embroiled in a war with the Scottish armies led by Robert the Bruce. 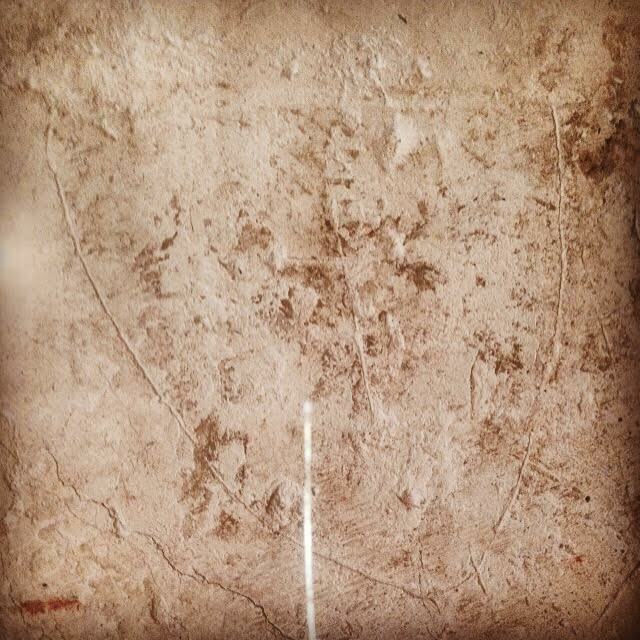 Ancient and medieval graffiti was relatively commonplace, and has been found in all sorts of sites across Europe. 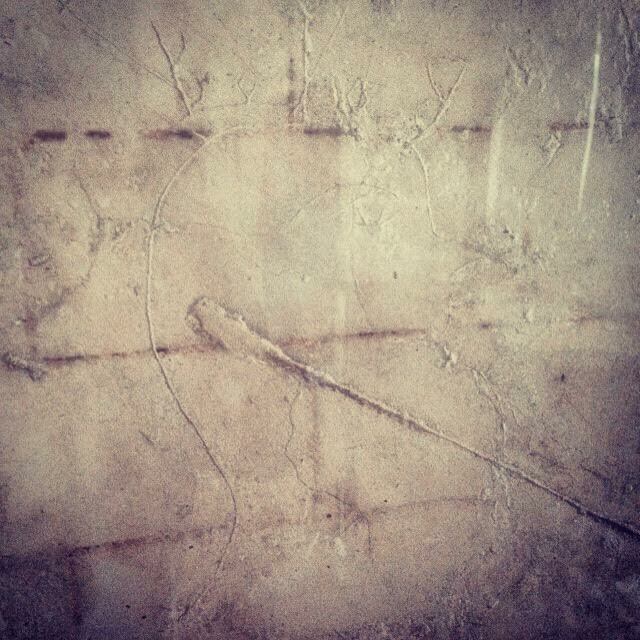 There are many projects underway in the hope of beginning to understand the function of graffiti during the medieval period - an area of study which still has many question marks hanging over it. We hope to further investigate the graffiti here at King John's House, which will hopefully add a little piece of evidence to this wider area of interest.